Education In Action Application 2019 We invite you to consider applying for a unique opportunity to work with, and learn from communities and farmers of the Campesino Committee of the Highlands (CCDA) in Guatemala. The CCDA is a grassroots cooperative defending the economic, social and cultural rights of the Mayan people since 1982, struggling for equitable land distribution, carrying out sustainable agricultural development and encouraging the economic empowerment of women. 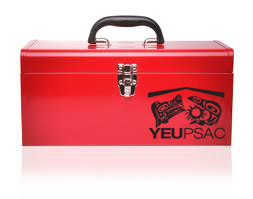 Since 2007, members from many different PSAC components have participated in this valuable project, including the Yukon Employees’ Union. YEU President Steve Geick joined a 2014 contingent, and he encourages our members to give thought to participating. This experience was life-changing, he says. You can read about Steve’s C CDA journey here, and if you think it might be for you, please click the link below to complete the application. CLICK HERE to learn more about the program and the organization. Young workers may be eligible for one of four sponsorships provided by the Public Service Alliance of Canada. If you are a young worker (18–35 years) and are interested in being part of a delegation on an Education project, please complete the application below. On a Sunday afternoon in late 1965, a group of Yukon civil servants gathered together in the Whitehorse Legion Hall. Having long felt they were not offered the same treatment as their federal colleagues, the Yukon workers wanted change. They met to adopt the constitution of an association uniting the collective interest of all Yukon Territorial Government employees. Living standards were dropping as salaries failed to keep pace with the rising costs of living in the North. Salaries fell victim to inflation with a difference of over 40% in food costs between Whitehorse and Edmonton. 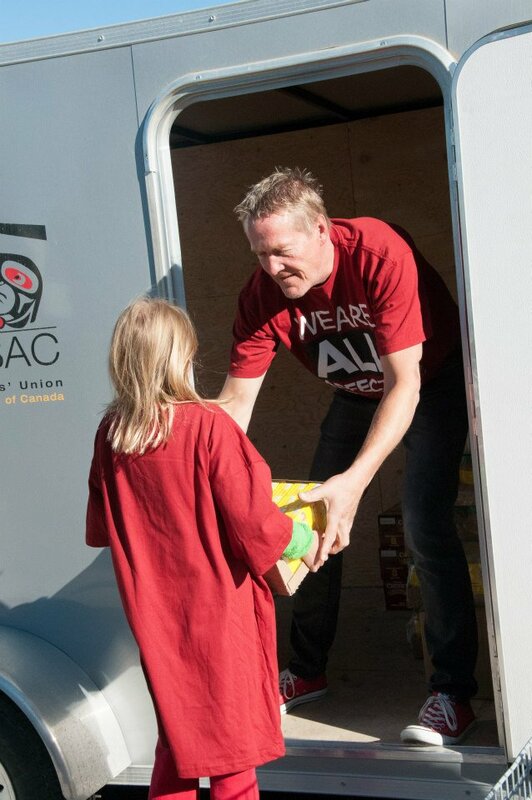 The results, especially in communities outside of Whitehorse, were evident. Public Service morale in Yukon was down and staff turnover was constant. 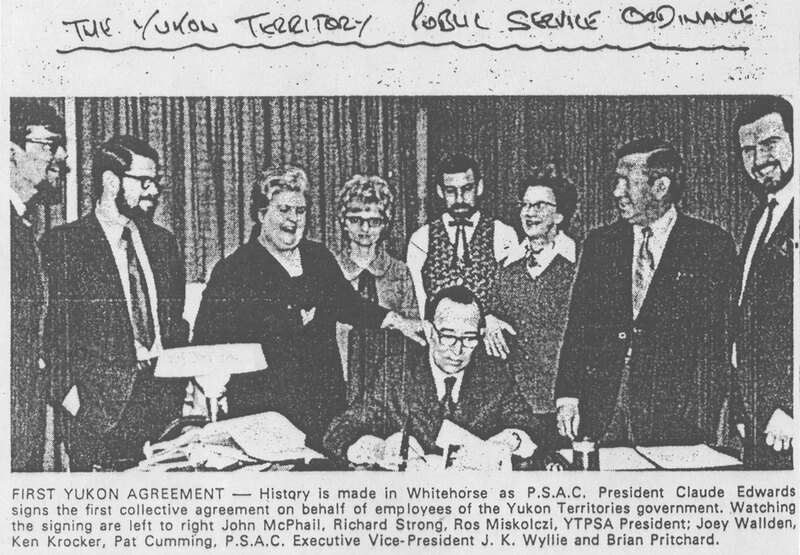 Looking to improve the lives of all YTG employees and their families, the Yukon Territorial Public Service Association was founded. In the early months of the YTPSA, documents note the Union’s immediate goal was to achieve a pay increase of 10%. Although lacking collective bargaining rights, they sought through their negotiations to provide a higher standard of living for their members. In a letter addressed to then Commissioner G.R. Cameron, YTPSA President Bob Smith wrote that it was time “for an imaginative, courageous, and positive approach to salaries, [and] working conditions.” By April, 1966, they were successful in achieving their wage recommendation. 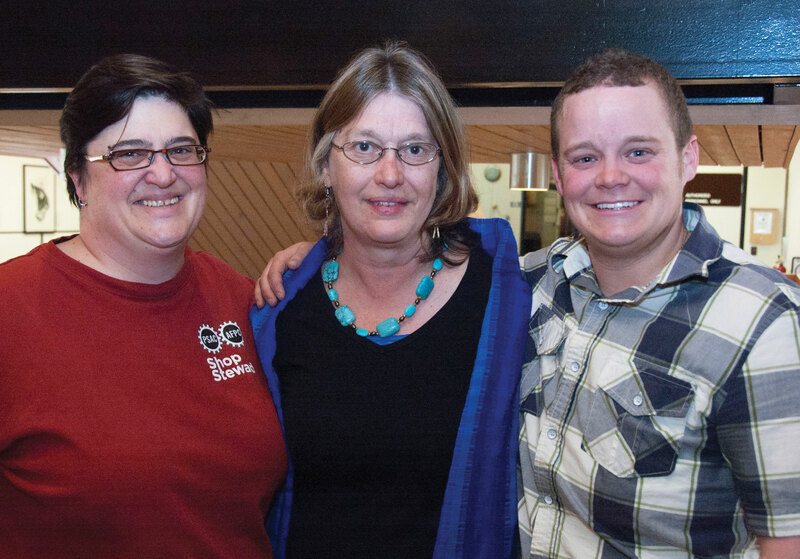 This is the first in a series of articles sharing the history of the Yukon Employees’ Union, now celebrating 50 years. Follow http://www.theunionbillboard.com to receive regular updates.